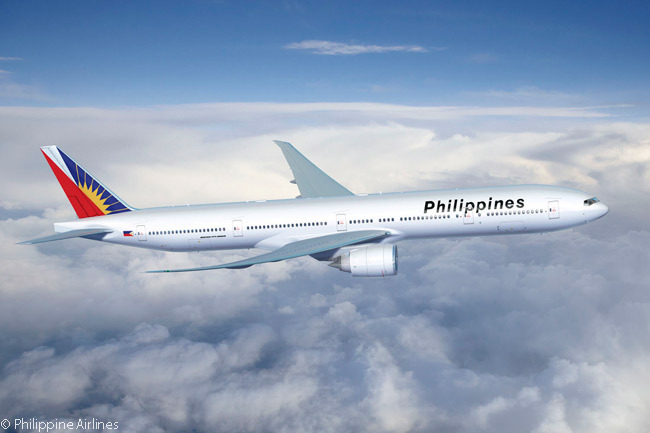 The Philippines government regards Philippine Airlines (PAL), the country’s largest airline, as a vital strategic asset in helping build its arrivals of overseas visitors. Speaking at a March 16 press conference in New York on the occasion of Philippine Airlines’ inaugural Manila-Vancouver-New York JFK service, The Hon. 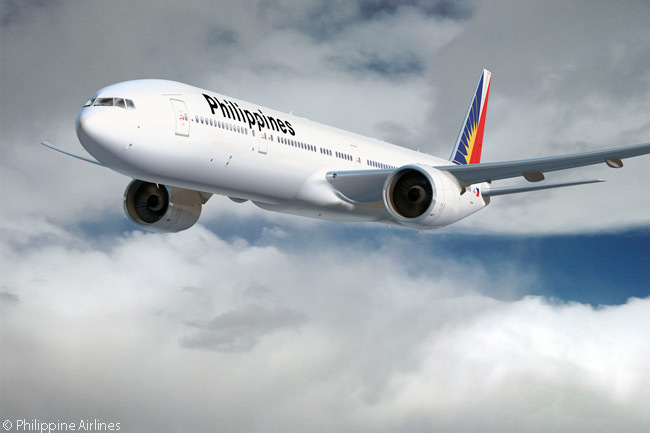 Benito Bergzon, Jr., undersecretary of the Department of Tourism of the Philippines, said PAL’s newest route was of particular importance in potentially increasing foreign-visitor arrivals to the Pacific Rim nation. 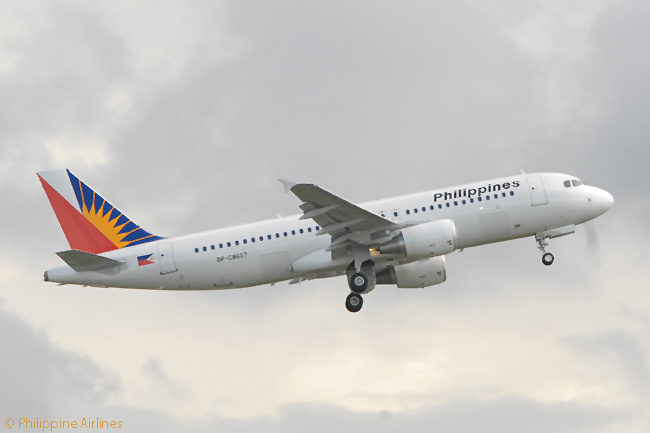 For one thing, the new service re-establishes a direct air link operated by the Philippines’ flag carrier between the country’s capital and the densely populated U.S. East Coast, where some 500,000 ethnic Filipinos live (more than 250,000 of them in metropolitan New York), said Bengzon. Additionally, New York JFK’s status as a major U.S. and international hub potentially creates new markets for PAL to bring ethnic Filipinos from elsewhere in the U.S. and Canada to their homeland, he said. It also creates the potential for PAL to fly foreign nationals from the U.S., Canada, Latin America and the Caribbean as tourists and business visitors to the Philippines. 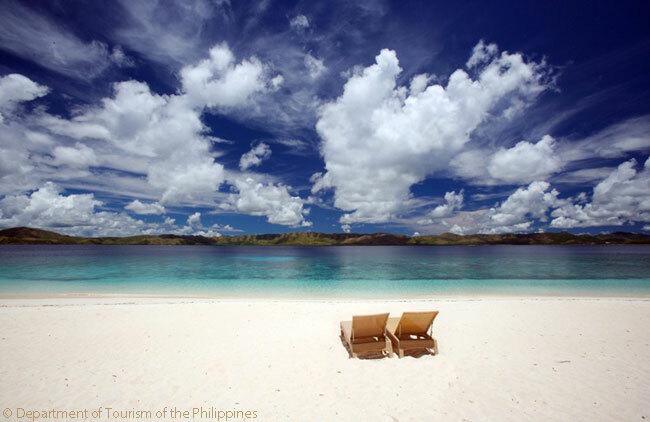 Bengzon noted that, despite the Philippines’ astonishing tourism assets in the way of natural beauty, beaches, diving reefs and ecological variety, it only received 4.8 million foreign visitors last year. This was less than a quarter the number of foreign visitors Malaysia saw. Partly this is because, unlike Malaysia, the Philippines has no land borders: 99 per cent of its international visitors arrive on aircraft and one per cent on cruise ships, according to Bengzon. Stimulated by fast-increasing investment in hotel rooms and transport infrastructure, numbers of foreign visitors to the Philippines have grown by at least 4 per cent a year and international-tourism revenues by 10.4 per cent annually since 2010, and continue to grow. However, they are doing so from a low base compared with the number of arrivals many other Asian nations see. According to Bengzon, one of the reasons for this is that, until recently, the Philippines lacked the investment in tourism infrastructure needed to support visits from large groups of foreign travelers. The required but missing infrastructure has included the large numbers of luxury hotel rooms and massive exhibition centers needed to accommodate very large exhibitions. Elsewhere in the world, such centers now are able to accommodate meetings as large as 10,000 to 20,000 people, said Bengzon. 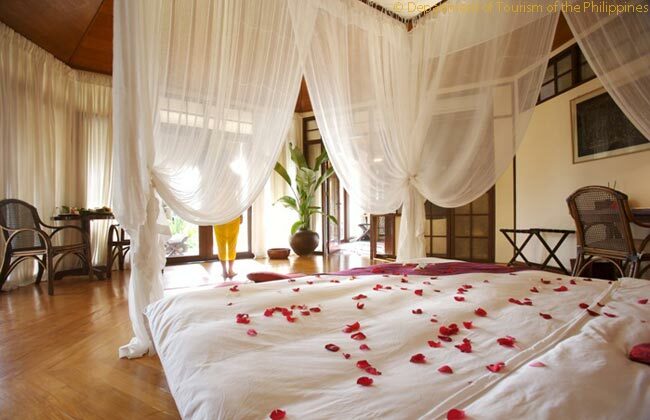 But the situation is changing in the Philippines, he added: many new luxury hotels are now opening in Manila and other cities throughout the Philippines. The nation’s major cities are also seeing rapid infrastructure development meant to provide them with top-class facilities for hosting large groups traveling for meetings, work incentives, conventions and exhibitions. “We should be able to narrow the [room and exhibition-space] gap by 2017,” said Bengzon. To be able to host exhibitions involving 10,000-20,000 people, “We need about another 40,000 rooms. We’re on target” to meet that. Another major problem for the Philippines until now has been the poor state of the terminals at its main international-gateway airport, Manila’s Nino Aquinoy International Airport (IATA code MNL and commonly known in the Philippines by the acronym NAIA). Having to travel to or from NAIA’s terminals has been a very off-putting experience for ethnic-Filipino and foreign travelers alike, according to Filipino reporters present at the March 16 news conference. Bengzon said that remedial work and repairs to NAIA’s Terminal 1, which “has borne the brunt of the criticism” from passengers (by all accounts rightly), will be finished by the end of March. “The air conditioning system is much improved – the employees now need jackets when they’re working,” because the terminal’s interior is so well air-conditioned, he said. Meanwhile, NAIA’s Terminal 3, which Bengzon said was at one point short of 23 systems critical to its operation, “is still missing some systems,” but many of the vital systems have been replaced or newly installed. Slot congestion at NAIA has also been a major problem for Philippine Airlines and other carriers using the airport. This is reducing PAL’s on-time performance from the over-95-per-cent on-time flights its operation is achieving without the extraneous factor of NAIA slot delays to an 80 per cent overall level, according to Jaime Bautista, PAL’s president and COO. However, Bengzon said that, while most of NAIA’s slot delays have resulted from what has been an inadequate air traffic management system in the Philippines, the country’s new, satellite navigation-based air traffic management system will be complete by the end of 2016. Meanwhile, glowing reports in major Western media outlets about the Philippines are gradually cluing tourists from the United States, Europe and other parts of the world that traveling to the island nation would be very worthwhile. Stimulated by fast-increasing investment in hotel rooms and transport infrastructure, numbers of foreign visitors have grown by at least 4 per cent a year and international-tourism revenues by 10.4 per cent annually since 2010, and they continue to grow. However, they are doing so from a low base compared with the number of arrivals many other Asian nations see. 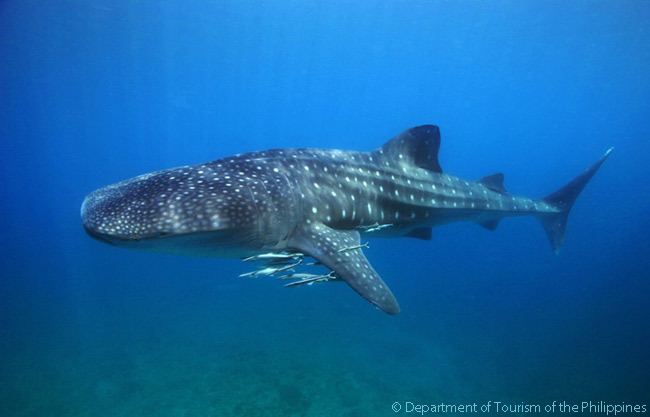 It has some of the best diving reefs in the world and 49 per cent of its animal and plant species are unique to the country. Philippine volcanoes such as Mount Pinatubo are legendary (though sometimes horrifically dangerous). 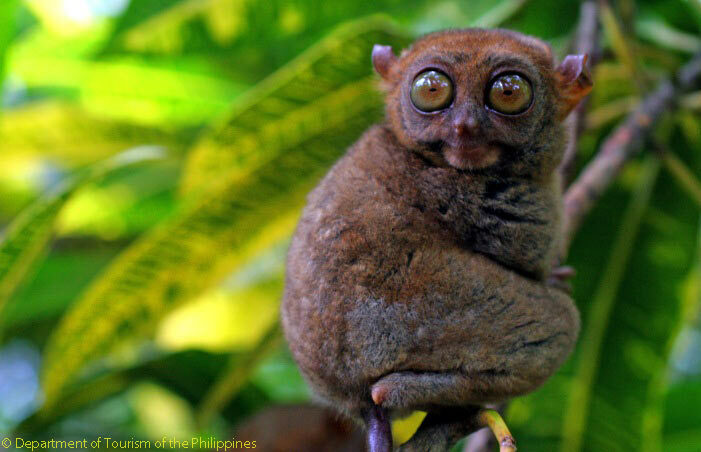 In addition, the Philippines boasts many astonishing geological and geographical features. One such feature is the Chocolate Hills of Bohol, a 20-square-mile area containing anywhere from 1,260 to 1,776 limestone mounds up to 390 feet in height on the island of Bohol. 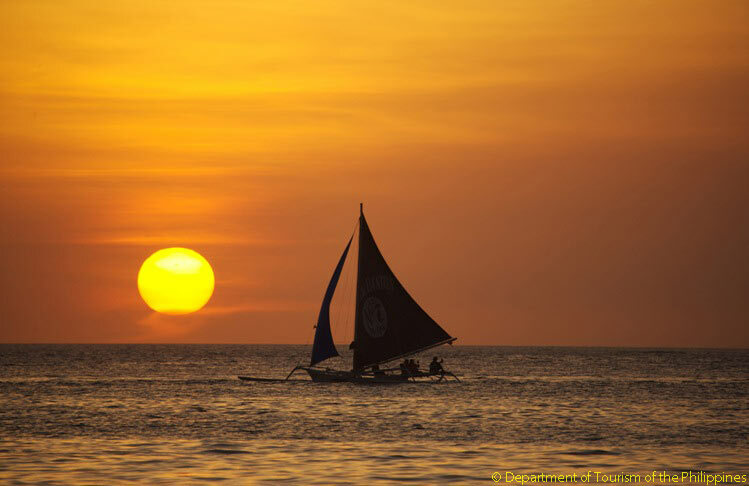 Islands such as Boracay – a resort island with tropical-paradise beaches which also offers a round-the-clock party atmosphere – and the ecological treasure of Palawan are featuring more and more on international tourists’ must-see lists. The Philippines also boasts many unique landscapes and five UNESCO World Heritage destinations. These range from the famous rice terraces of the Philippines Cordilleras in northern Luzon to the Puerto Princesa Underground River Park – a vast river-cave system on Palawan – and the Tubbataha Reef National Marine Park in the middle of the Sulu Sea between the islands of Palawan and Mindanao. The historic town of Vigan in Luzon and the Baroque churches of the Philippines are the country’s two other UNESCO-recognized world treasures.